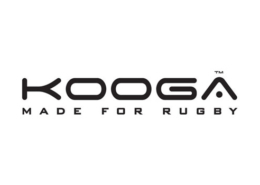 We are a new start company with the simple intention of providing Scandinavian rugby clubs with quality rugby products at a fair price. Check out our core brands. Nordic rugby was born of frustration and need. Although we have some valiant companies selling products in the region we felt no one was providing for the clubs in the region. 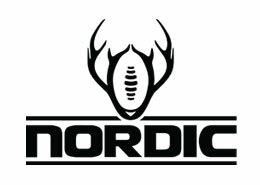 Nordic rugby has over 15 years marketing and sales experience, coupled with 10 years at board level and playing within the sport. 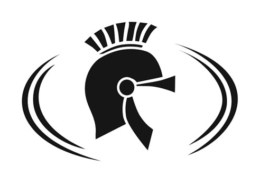 We signed with some key brands and our aim is to provide products and equipment to clubs within the region at a price matching or better than the UK. 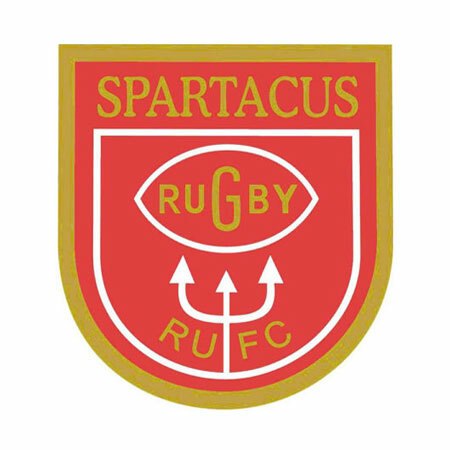 Nordic Rugby have at our disposal in-house designers plus of course the designers for our chosen brands. Some brands provide a kit builder to help with design ideas. But we have found it’s the combination of your input and original designs that make for the best work. 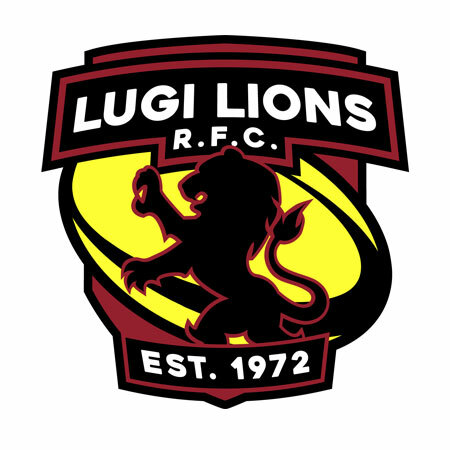 We can also help with bespoke equipment and off field clothing, in addition our main company has graphic designers that can help with marketing material, promotional items and print work. 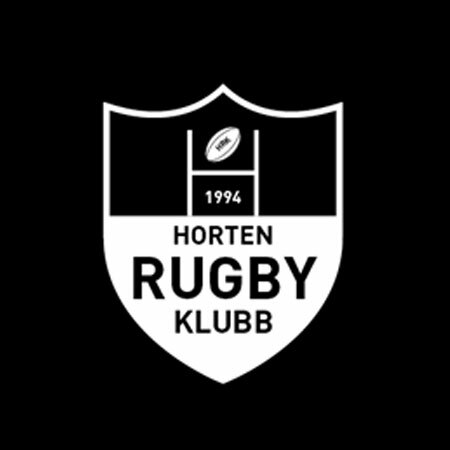 Nordic Rugby recognise a core issue for Nordic region clubs is funds. We can provide up to 90 day invoices and even monthly payment plan for qualified clubs. Just contact us and we can discuss terms and options. Also note with us you are protected by buyer’s rights throughout the region and those which are applicable to your country. 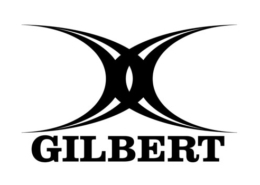 Nordic Rugby has over 15 years sourcing experience and a strong network of world class brands and factories we feel confident we can assist with any requests for clothing, promotional products and equipment. 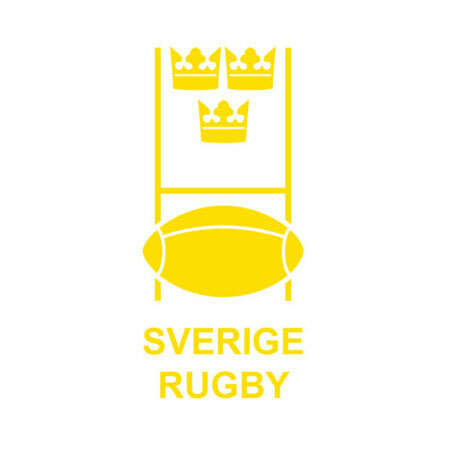 Nordic Rugby is owned by a marketing company Nordic Branding. In fall 2015 and onwards we will offer clubs the ability to earn with us. We will offer industry standard commission on all leads to our mother company that are closed. This commission can be retrieved via payment direct and/or using the monies to purchase any of our products. Please contact us for any queries or for anything you need to know about.